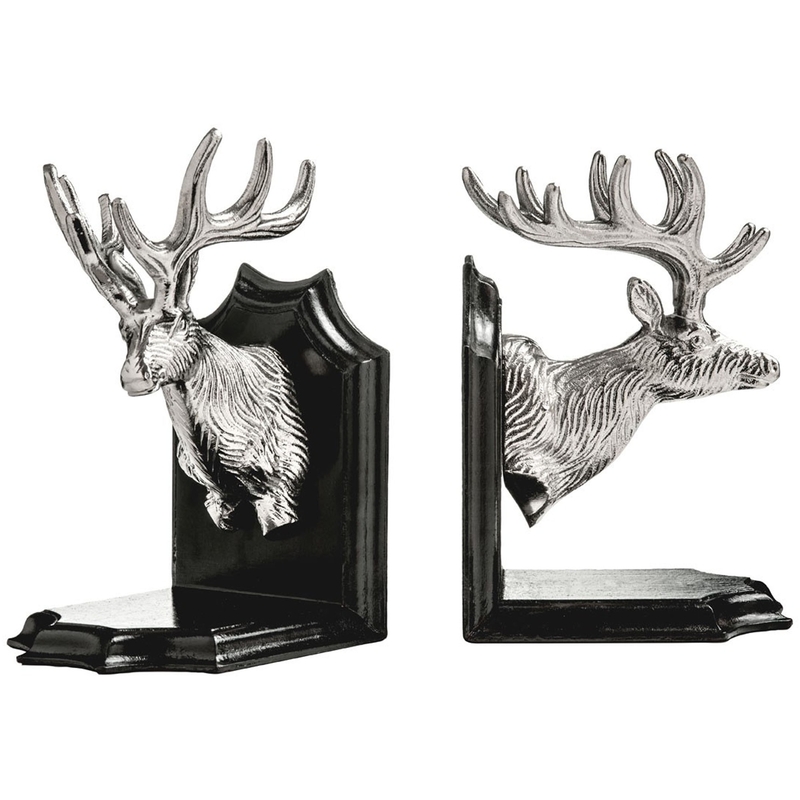 Make your home feel a lot more modern and furnished by introducing these gorgeous Stag Head Bookends. These bookends feature a very unique and charming shaped stand, given a black colour to make it look very modern. These stands then contain a 3D stag head that archs outwards, creating a very unique and eye-catching style.